The phrase “bed shortages” gets used in Canada quite often but these words mean something very different in a country like Uganda. 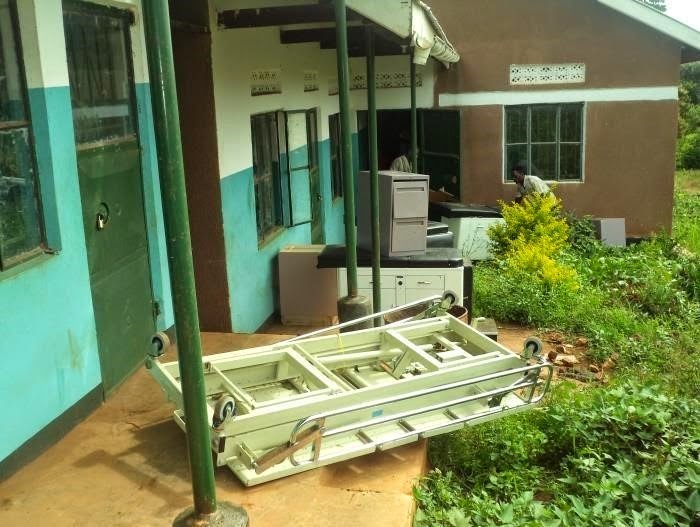 Health centres throughout the Kole and Mukono districts of Uganda struggle with severe bed shortages. For example, one of the local centres had the capacity to hold 40 beds but only had 17 functional ones! This meant that anyone who was not in a bed had to sleep on the ground on a simple blanket. Food for the Hungry’s (FH) International Medical Equipment Distribution (IMED) program partners with health centres in areas like these to provide medical equipment to people who desperately need it. 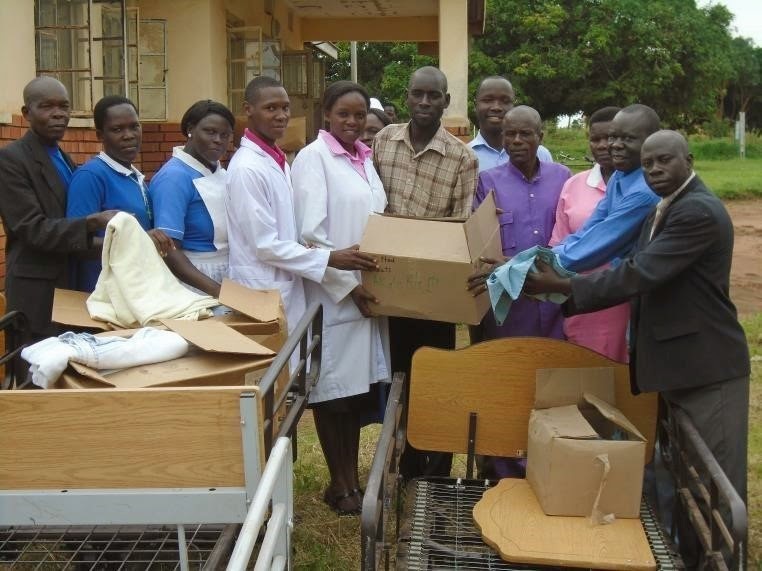 Supplying cargo shipments of beds, blankets, sheets, surgical gowns, and wheel chairs to health centres empowers and equips the workers in these centres to serve their communities with a higher degree of safety and care. As you would imagine, however, the process to deliver these supplies can take a lot of time and many different forms of transportation, but the cargo is worth the wait! 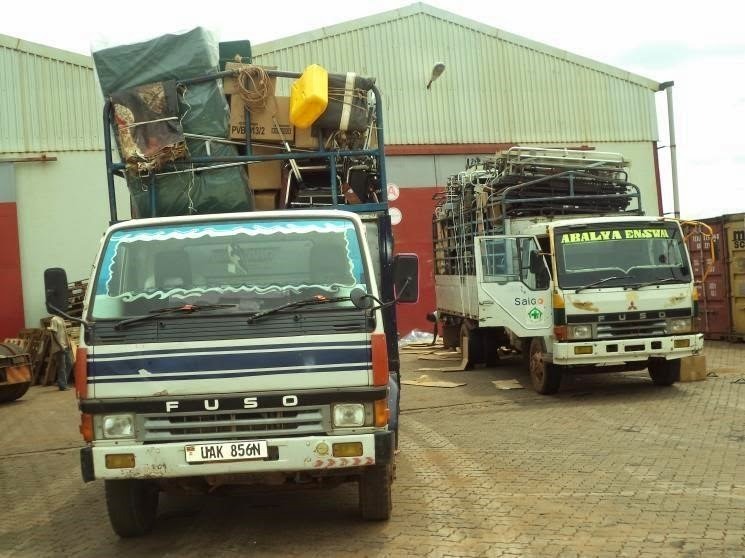 This precious cargo traveled from IMED in Saskatoon, Canada across ocean and land to Uganda in Africa. The trip was long, but the local government, Food for the Hungry staff, and churches all helped out to make sure this shipment arrived at it’s final destinations safe and sound. These beds and resources represent so much more than just objects; they represent the thousands of people that will receive better care, and that is something to be excited about! One of the local doctors, Dr. Eyiga from the Kole district, was filled with joy when the shipment arrived at his health centre. Food for the Hungry Canada strongly believes in empowering local communities to thrive on their own, however, there are some special items like beds that we, as Canadians, can supply. These items allow communities to function with ease and efficiency. Local governments long to support their communities as best as they can and partnering with Food for the Hungry's IMED program has allowed them to do just that. With a little help from IMED, the health centres in Kole and Mukono are now able to provide a service that all people need. And now, these remarkable doctors and nurses no longer have to tell their communities that they have bed shortages. 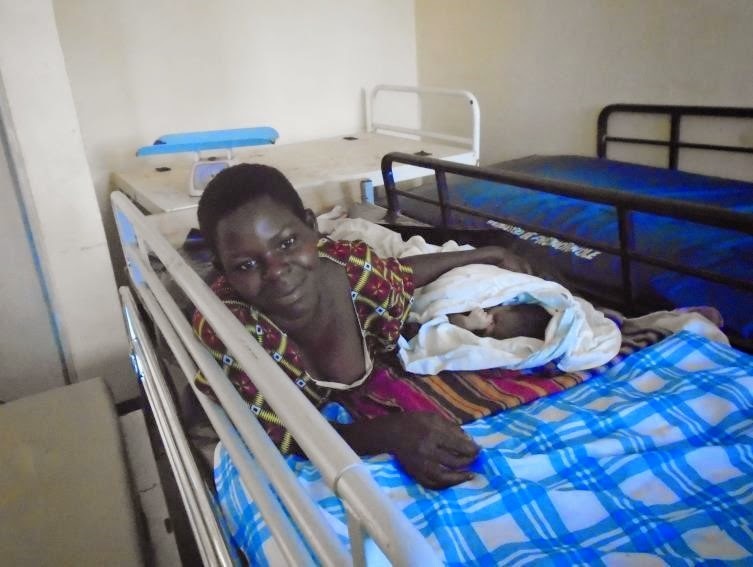 Help IMED send maternity beds and desperately needed medical equipment to clinics like these!